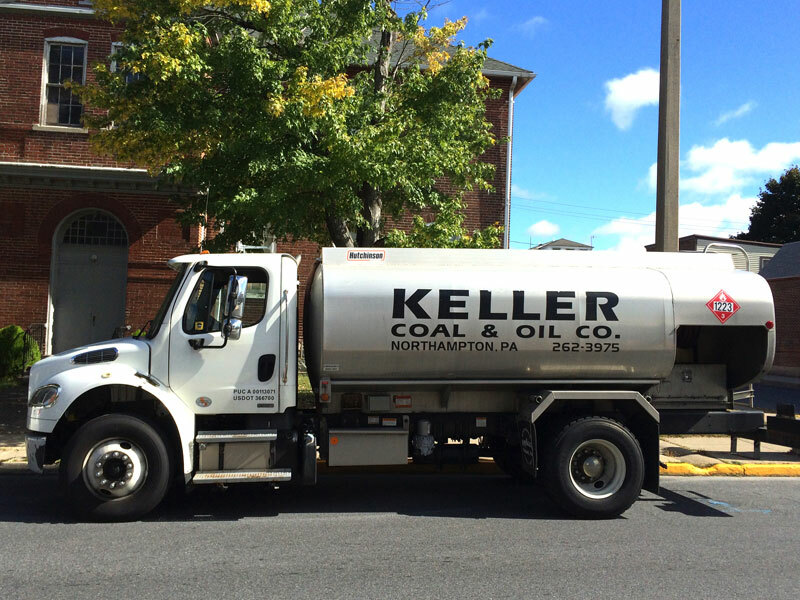 Keller Enterprises is a locally owned family business that has been serving the home comfort needs of the Lehigh Valley and surrounding areas for decades. We’ve been in the heating business since the 1930s, delivering multiple energy solutions to meet our customers’ needs which include heating oil, propane, kerosene, coal, and even wood pellets. We are also proud to host a service department that can handle any of your installation, service, and maintenance capacities to help ensure your heating and cooling equipment are running efficiently as possible. In addition to our home energy and service solutions, we’ve been offering our customers hearth solutions for stoves, fireplaces, log sets, and a full line of accessories for over 20 years to go along each energy solution that we provide.